Come as Guests, Stay as Friends, Return as Family! The Innkeepers welcome every guest with open arms. 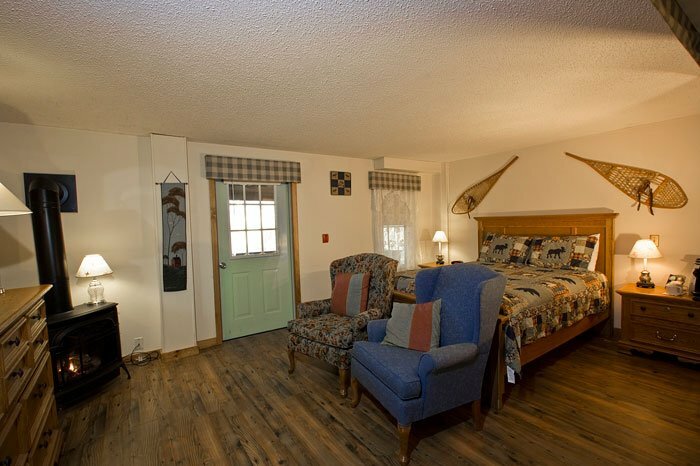 We enjoy offering our guests a clean, friendly, quiet, home-like environment for your visit to Vermont. Enjoy your stay in one of our 16 rooms featuring breathtaking views and amenities that will enhance your stay. 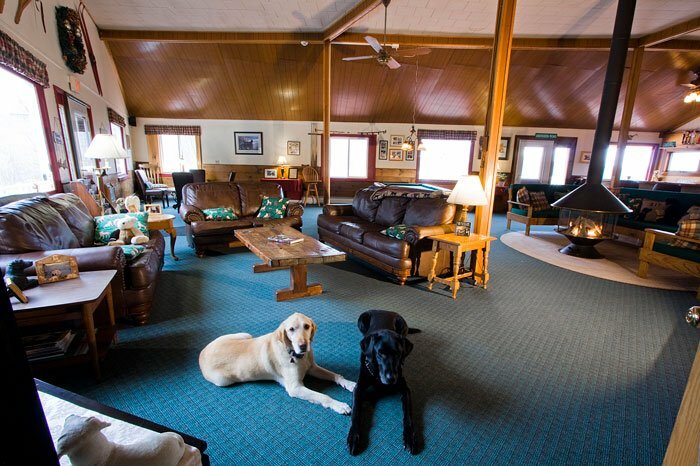 While staying with us, guests will awaken to the scenic mountain views with a warm hardy Vermont breakfast with daily specials such as egg scrambles, French Toast, homemade pancakes, as well as cereals, juices, coffee, fruit and more. 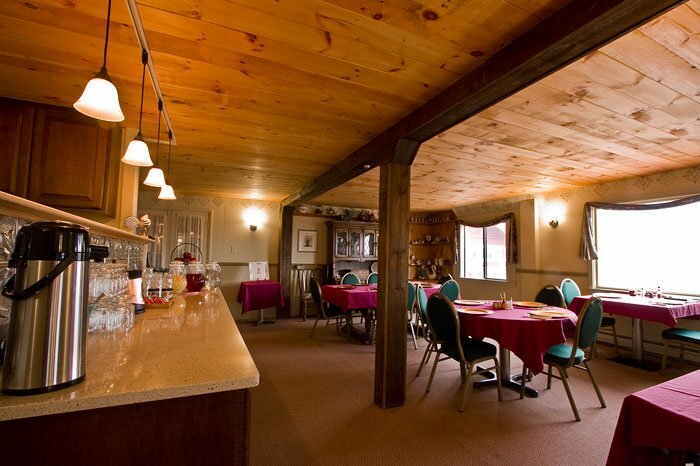 The Bromley View inn offers discounts for attending festivals, events and more!